Full marine grade 316 stainless steel. 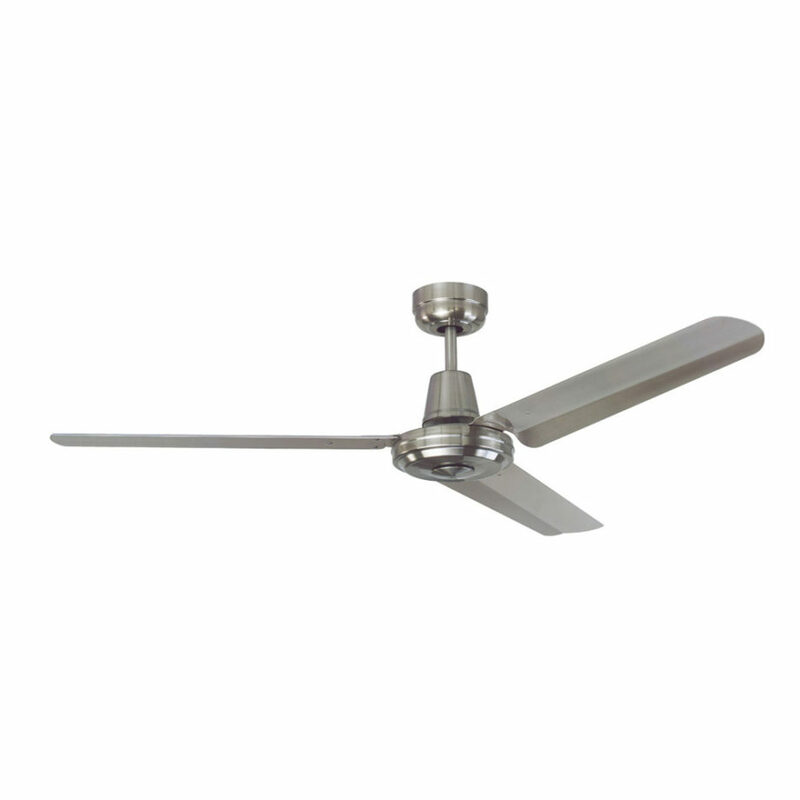 Number 1 ceiling fan for use in coastal environments. This fan suits living rooms, dining rooms, kitchens and alfresco areas. For full product specifications please see product spec sheet above.